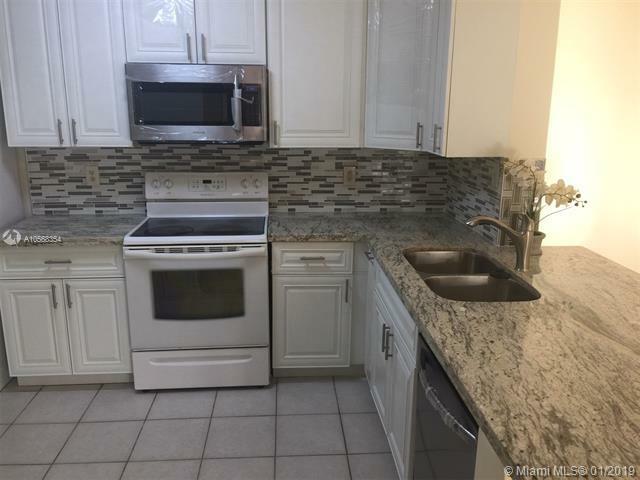 UPDATED OPEN CONCEPT KITCHEN w/ stone countertop with new microwave over the range , dish washer, disposal, heater and 4 years "young" AC (installed new unit in April 2015) 2 bedrooms and 2 full bathrooms, 1,114 SF, spacious 2/2 condo built in 1991. Tile around the apartment. Great Amenities: clubhouse, gym, tennis court and kids playground. great location near schools and shopping. Great investment opportunityKindly submit the offer with pre-approved bank letter. Thank you!